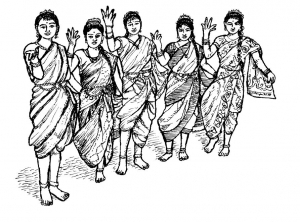 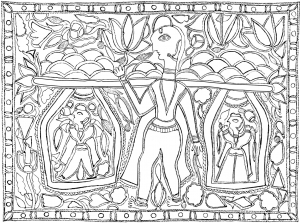 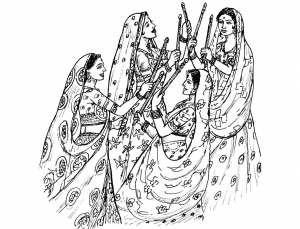 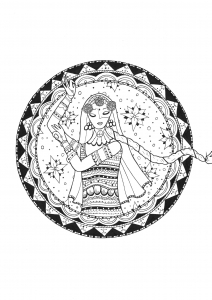 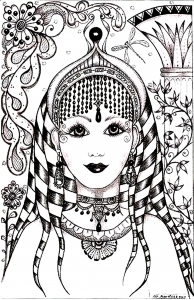 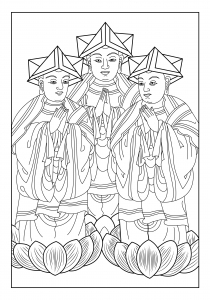 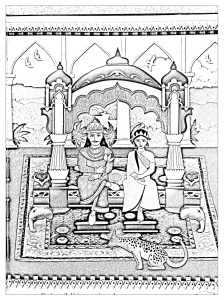 Escape to the country with 1.2 billion people with our difficult Coloring pages on the theme of India. 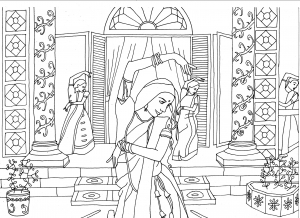 You will find images inspired by Hindu religion (Shiva, Vishnu, Galnesh, etc ...), coloring related with Bollywood (dancers, movie scenes ... ) and drawings of mythical places of India like Taj Mahal, one of the 7 wonders of the modern world. 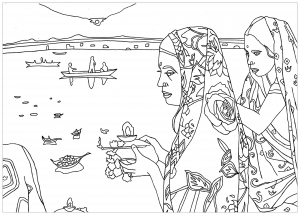 The common point between these coloring pictures for adults: a high level of detail and high complexity, good travel ! 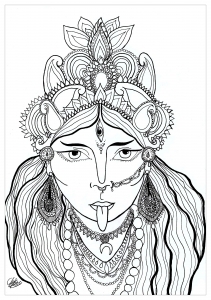 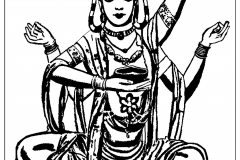 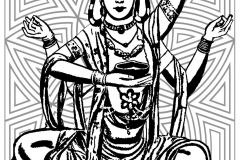 Kali is the goddess of preservation, transformation and destruction (in Hinduism). 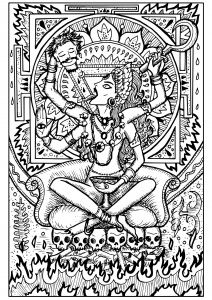 She removes the ego and liberates the soul from the cycle of birth and death. 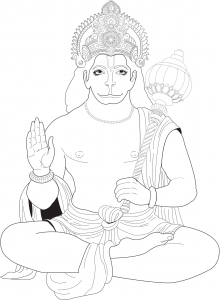 This god Hanuman, is a Vanara, a hero able to metamorphose. 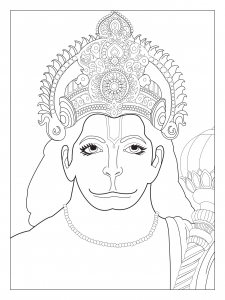 Hanuman, alias the Divine Monkey, is a Hindu god. 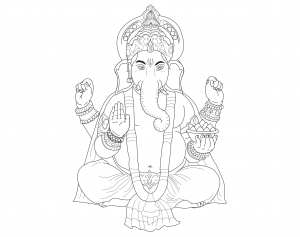 Ganesh, The god of wisdom and intelligence.